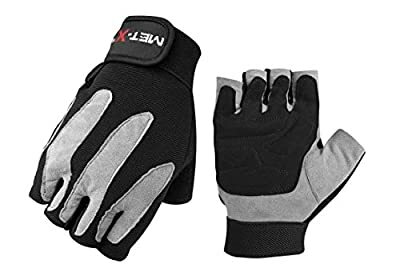 Met-X Suede gloves are special designed for Wheelchair users, they are really light in weight. Hand Washable easy to put on and off. Special Machine stitching to provide you the best value for your money.